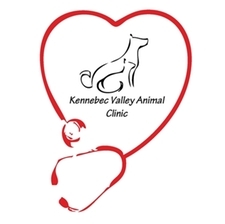 We know entrusting us with the health and well-being of your pet is an important decision. That is why we strive everyday to live up to the trust of our clients who have put the lives of their furry family members in our care. To do so we offer a wide array of services that include wellness exams, x-rays, surgery, dental care, and in-house testing.